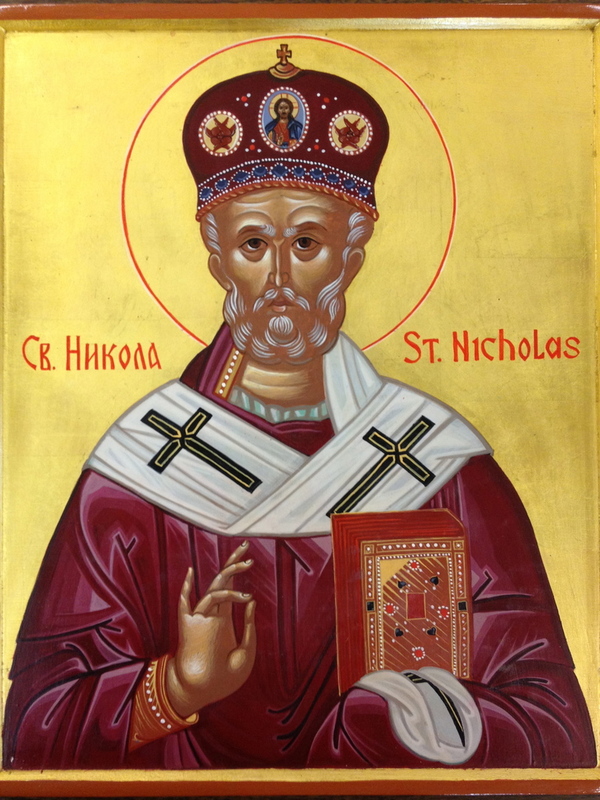 Bless your children this year by telling them the true story of Saint Nicholas who was a bishop in the Orthodox Christian Church in the 3rd Century. Then bless yourself by learning the true story of the origins of the church. Then ask yourself why it is that you and your family adhere to a form of religion that is only about 400 years old and is an offshoot of the Roman Catholic Church. The Reformation was, in fact, a deformation. The original church, established by Christ and His Apostles, is still here. It is the Orthodox Church. Read The Early Church Fathers from the first and second centuries and see if they believe and practice anything close to what you do. If not...who is right, you or them?